Why do we charge for certain films? Unlike most streaming services, we are trying to give a larger percentage of the costs to the creators/publishers/producers of the films. We pay creators/publishers/producers for each view, instead of a one time payment, so if their films get more views, we pay out more to them. 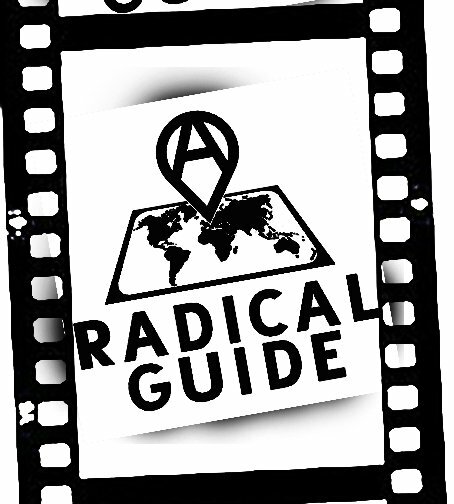 With your support we can create a new way to support radical films.